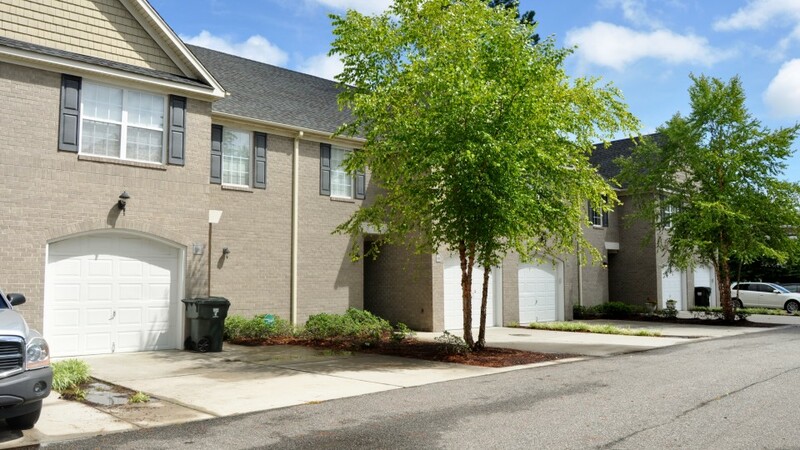 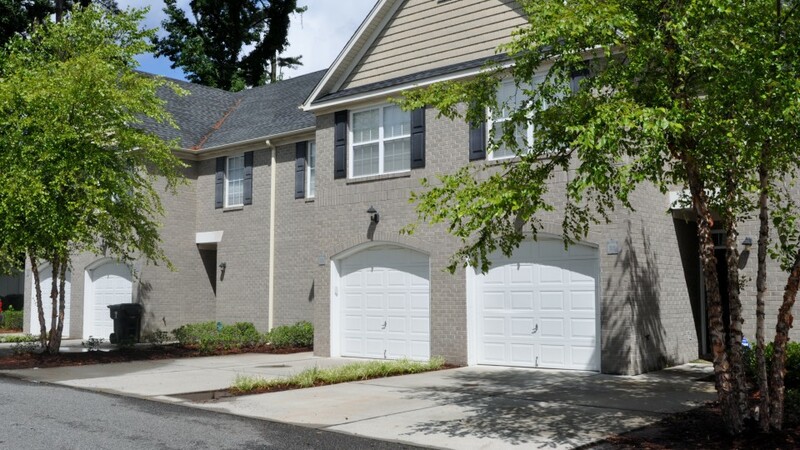 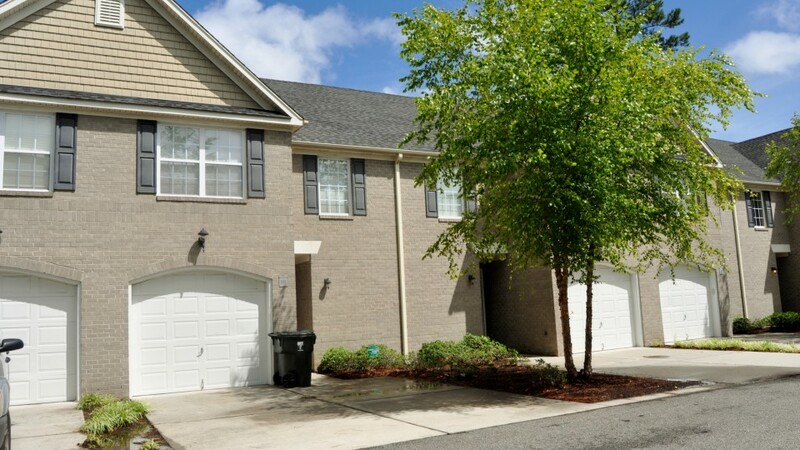 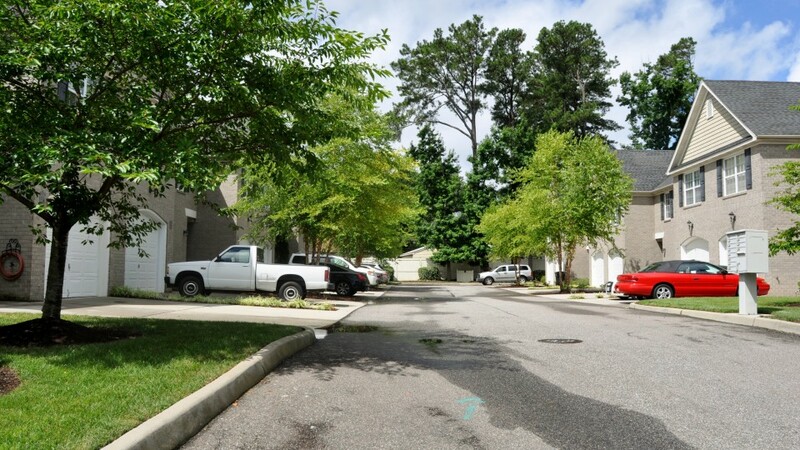 North Lynnhaven consists of twelve townhouse style condominiums with private on-site parking and professionally maintained lawns and common areas. 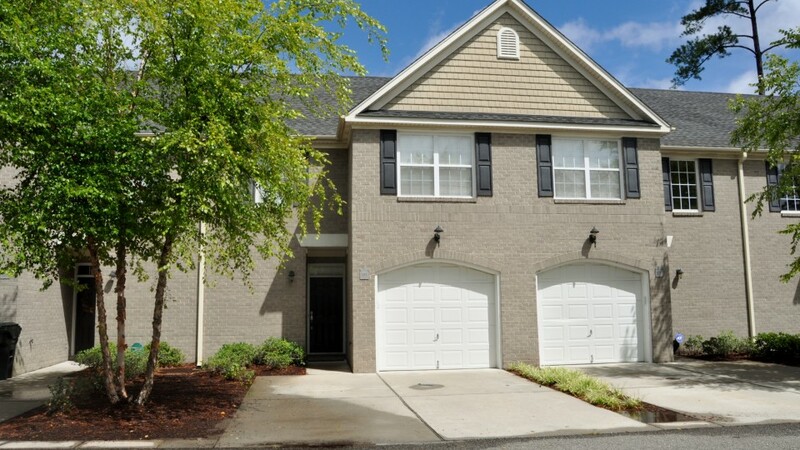 This unique community provides easy access to the Town Center with all it’s entertainment and shopping. 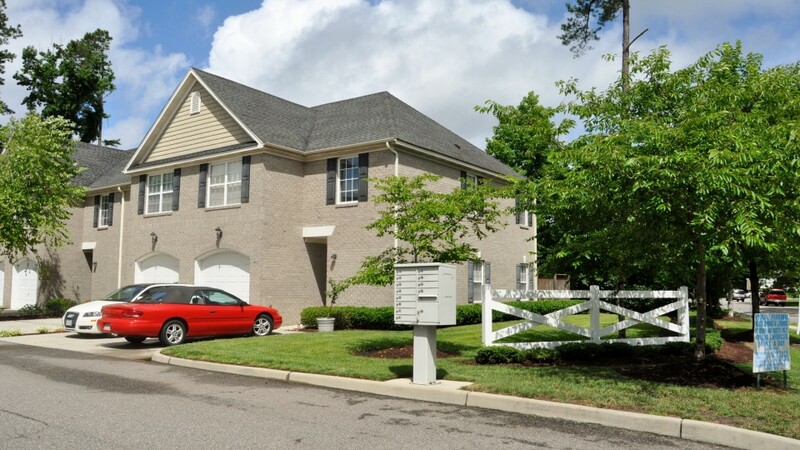 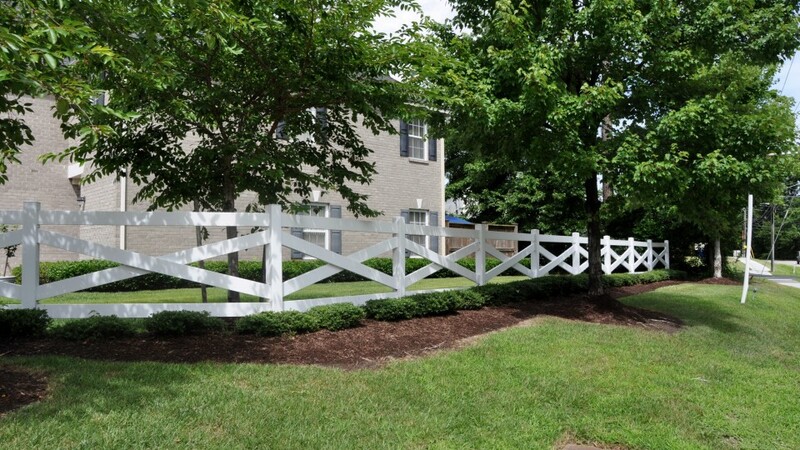 There is also easy access to Interstate 64 and the City bus service.